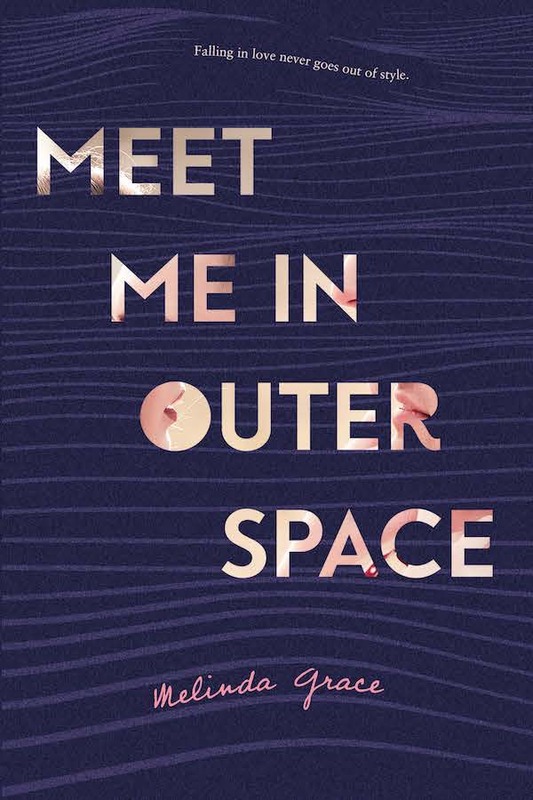 I’m always on the lookout for more YA books set in college, and I was especially excited to read Meet Me in Outer Space for its disability rep! Even though Edie has a central auditory processing disorder, she’s been able to get through three semesters of college just fine without any assistance. However, French 102 has proven to be too difficult for her to try to work through on her own so the TA volunteers to tutor her. Meet Me in Outer Space is a super sweet and fast-paced read with invaluable disability representation in a college setting. I also loved that Edie’s disability wasn’t her only defining feature—her dedication and passion to her future career in fashion merchandizing shines throughout the novel! Read my full review here! What are your favorite YA books set in college? Sounds like a good read! YA books set in college that I loved were This is Falling by Ginger Scott, and The Rearranged Life by Annika Sharma. I haven’t heard of either of those before so I definitely need to check them out! Thanks for the recs! I can’t believe you were able to find a boy in a maroon beanie! That’s fantastic. Just like Hudson. Hmmm, YA goes to college – American Panda was really good. I liked Finding Felicity too. It took awhile to find the maroon beanie but I was committed! I’m so glad I found this pic!